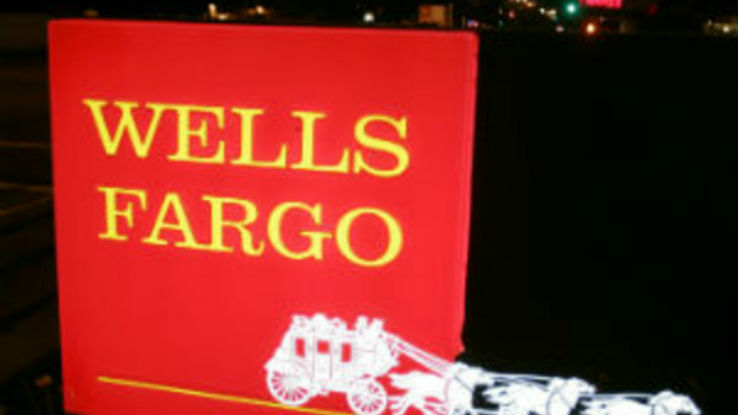 Wells Fargo is targeting customers who currently have their wealth managed by other firms. (Bloomberg) — Wells Fargo & Co.’s wealth and investment management business has the potential to earn multiples of what it brings in now, making it the largest growth opportunity for the world’s biggest bank by market capitalization, Chief Executive Officer John Stumpf said. The division earns about $2.5 billion in profit annually and could make “a number of factors times that,” Stumpf said Tuesday at an investor conference in New York. The business boasts margins of more than 25 percent, he said. Wells Fargo reached an agreement in October with Credit Suisse Group AG to get the inside track on recruiting the Zurich-based company’s private-bank employees. David Carroll, who runs Wells Fargo’s wealth business from Charlotte, North Carolina, said at an investor conference last month that the firm had entertained 211 of Credit Suisse’s 270 or so advisers at its St. Louis brokerage headquarters. Wells Fargo is targeting customers who currently have their wealth managed by other firms, Stumpf said. While the San Francisco-based bank has about 11 percent of the operating deposits in the country, it only manages 1 percent to 2 percent of the wealth, he said. The division contributed more than 10 percent to Wells Fargo’s net income in the three months ended in September, up from roughly 8 percent two years earlier, data compiled by Bloomberg show. Wells Fargo’s retail brokerage has about 15,000 financial advisers and $1.4 trillion in client assets, while the private bank has an a$179 billion in client assets and a unit catering to family offices has $40 billion, according to a November presentation. Wells Fargo is looking to expand as other banks retreat. Deutsche Bank AG agreed to sell its U.S. private-client services unit to Raymond James Financial Inc. this month, while Barclays Plc agreed in June to sell its U.S. wealth-management business to Stifel Financial Corp.
Wells Fargo also is interested in buying a U.K. asset manager, and is considering several potential takeover targets, including Henderson Group Plc and Jupiter Fund Management Plc, the Sunday Times reported last month, without citing anyone.